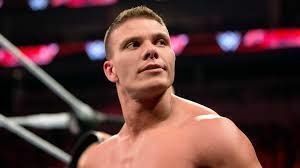 Tyson Kidd is one of the more tragic but hopeful stories in WWE. promotions including NJPW in Japan. making his main roster debut. match with DX for the titles although they lost. made The Miz submit with the Sharpshooter. The three would continue dominating the tag team scene before Hart Smith and Kidd were split up. wrong in Raw&#39;s dark match. While it was said he would never walk, Kidd&#39;s multiple operations were successful. In 2017, he was hired by WWE as a producer, ending his in-ring career and beginning his journey as a full-time employee backstage. WWE Rumours: Tyson Kidd to speak out about his injury soon?